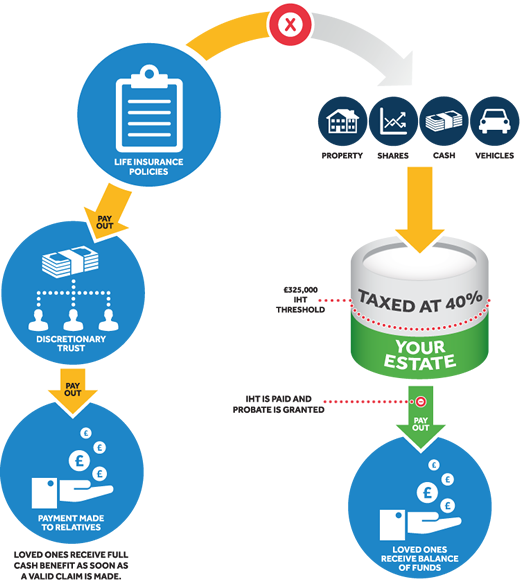 Whether you're looking to protect ownership for the benefit of you and your partners, protect your business from the absence of a key employee, reinforce financial stability or tax efficiently offer employees the benefit of life cover, we can tailor solutions that deliver on cover and cost. 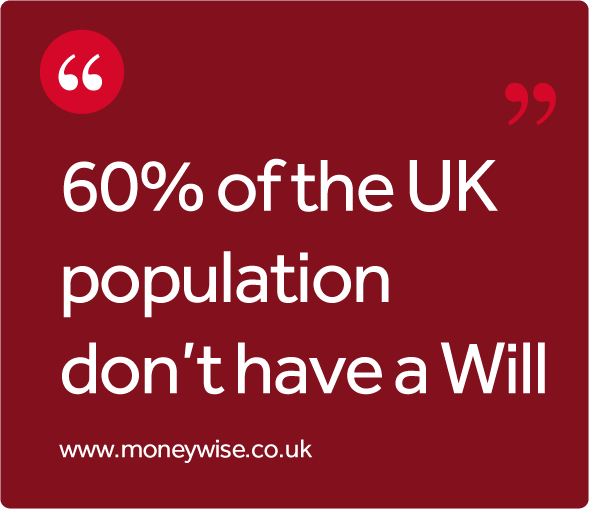 We understand that people put off making a Will because they see it as a difficult and time consuming task. We are confident that we make the whole process as easy and convenient as possible. Today, we're just as focused on ensuring our Personal Protection clients benefit from the same high levels of service, delivered by way of an individual approach, ensuring they can be confident that they are covered. Established by a highly experienced Chartered Accountant, our group companies offer business owners and individuals the kind of expert advice that helps them to sleep a little easier at night. In every case, our clients receive truly individual advice, tailored to their specific needs, where and when it suits them. Because we're not one size fits all. And we're definitely not 9 to 5. BPS Group is a trading name of BPS Group Protection Limited. Company registration number - NI625997. Company registered in Northern Ireland. Registered Address: Suite 2, Davidson House, Glenavy Road Business Park, Glenavy Road, Moira BT67 0LT.